I was kind of awful looking from 7th grade until maybe about seventeen.. I had very thick, coarse hair ( and still do), bushy eyebrows, freckles, big teeth (maybe it's nicer to say a big smile), and I was tall and skinny. Either my pants were too short or too long. I didn't really know how to do anything to improve myself. It certainly didn't help that I also had sciolosis and had to constantly remind myself to stand up straight. 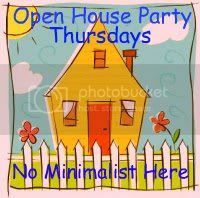 Yes, you get the picture. I wouldn't say I was anything special now, but it is a huge improvement from then!! Noxzema. I've used this since I was about sixteen. It's been around forever, but really cleans your face gently and well. I read an article once about a little old lady that used Noxzema and still had a peaches and cream complexion. So here's hoping for those results! 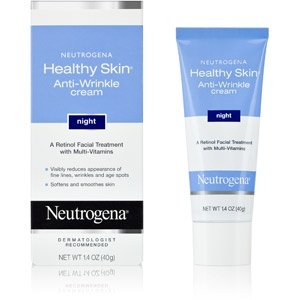 Neutrogena Healthy Skin Anti-Wrinkle Cream has retinol and is very gentle. 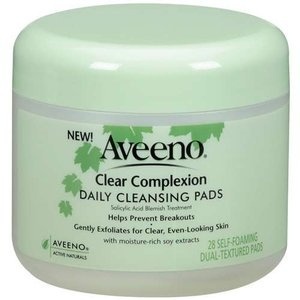 Aveeno Scrub Facial Pads. I love how luxurious these feel on my face. 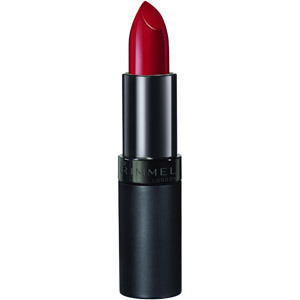 Kate Moss lipstick. 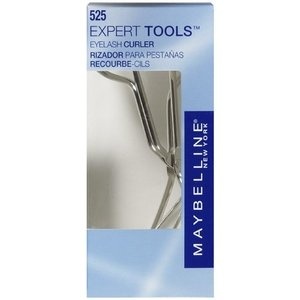 This can be found for under $5 at Walmart or Target. 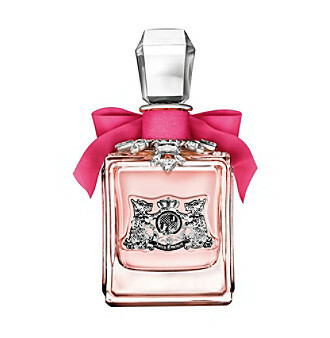 My favorite perfume - Juicy Couture - is one splurge, but I can make it last for a long time. For the past three years, I've been investing in manicures. It makes such a difference in how my hands look. I get positive comments about my nails quite often. There is an initial investment for acrylic nails, but it only costs about $15 every 3 weeks to keep them up. It's a little thing that I do for myself. When I think of beauty, I always think of my grandma. Even in her eighties, she was dying her hair jet black AND had some Glamour Shots taken! Remember those? She was a pretty lady even as she got older. She told me once that she still felt eighteen inside and was surprised when she looked in the mirror and saw an older woman looking back at her. She acted young because she felt young. She was so much fun! I just turned the big "50" recently. I don't feel 50. I have a 7 year old! Life is sweet. I'd love to hear your favorite buys! I agree you are like your grandmother and that is a compliment to both of you. Viva La Juicy- my one splurge (I get it at TJMAXX for a bargain)! I also like Avon Foot Works foot lotion- best foot cream for pretty summer feet! It's under $6. Thank you! I haven't seen that at our TJ Maxx, but I'll have to keep looking. I like that fragrance, too. 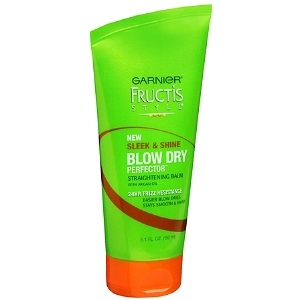 I adding that Blow Dry product to my list! 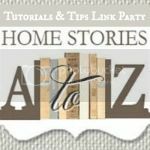 I love seeing what other people use (especially when it doesn't break the budget) and finding new products. Thanks for sharing! Yes, me too! It's always fun to see what works for other ladies. Thanks so much for writing, Jennifer! It's a splurge, but WEN shampoo. It has done amazing things for my hair. Thanks, Talia! I'll keep that one in mind. Noxzema! Oh, the very thought of that brings back pleasant memories. My mom always used it, and her skin was just beautiful! I'll say! 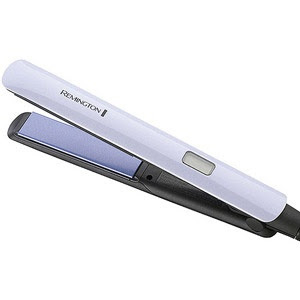 I probably over use my flat iron, but it's so magical what it can do to my giant poufy hair! I'm all about Cetaphil to clean my face. 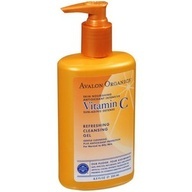 I'm 43 and I've used it for at least 15 years; my moisturizer is more spendy (Aveda), but I can't see spending the $ for a cleanser that doesn't work any better! Manicures are a must for me, too. I have prematurely arthritic hands and a) can't do my own nails anymore and b) get a lot of relief from the hand massage; plus the pretty nails! I'll have to try the Cetaphil. Thanks,Stephanie! I've never heard of Aveda moisturizer. What do you like about it? I've used Cetaphil moisturizer for a couple of years now. It's been good to me but I'm always keeping an eye out for something new. 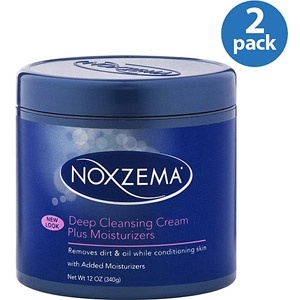 I recently went back to Noxema Deep cleansing Cream Plus Moisturizers (an old favorite revisited). Still love it!